That Colombia is offering more than cocain or stories about Pablo Escobar is pretty obvious. Also our 3D artist Leo is coming from Columbia. 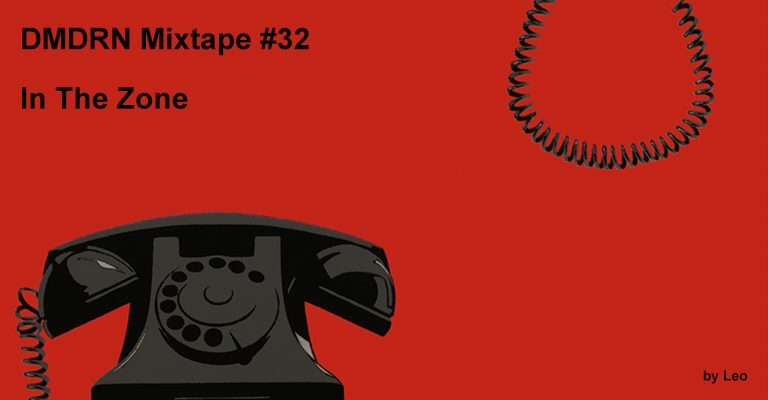 And as we keep you waiting for a new mixtape for a long time now, the long-awaited #32 is finally ready to go - created by Leo. Why he chose this compilation, he explains by himself. More DMDRN mixtapes you'll find Spotify!